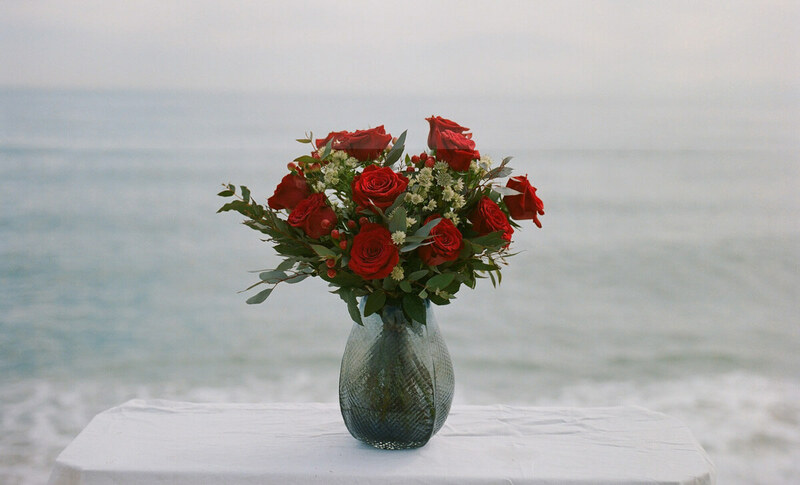 11 stems of red roses with fresh green foliage and wild flowers. 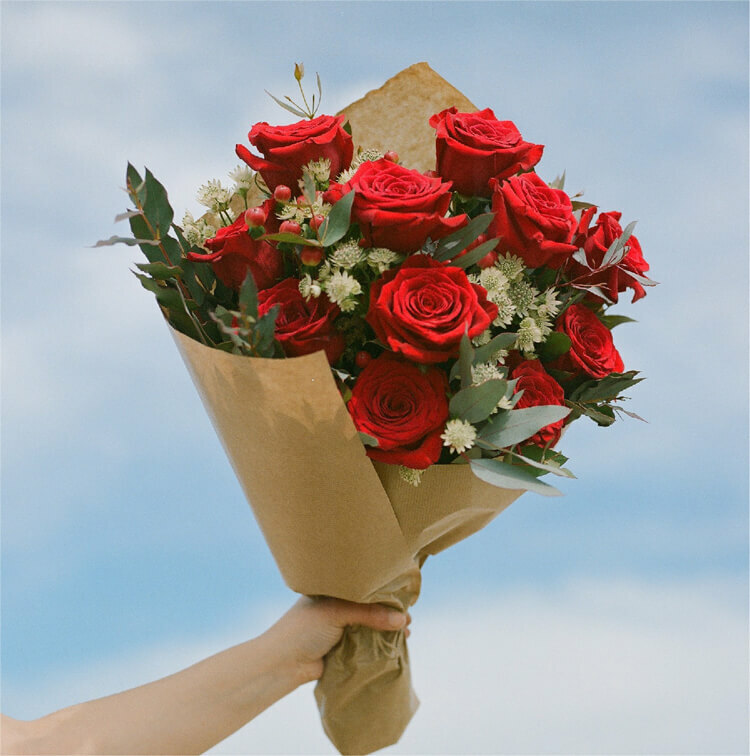 Our bouquets are wrapped in water-resistant paper to protect the flowers during delivery and to maintain the moisture. We always recommend to put your flowers in water as soon as you receive them. Fill in the form below in order to complete your order and add some words for your beloved ones! For other rose colors and bouquet sizes please get in touch with us via our email address or whatsapp number. Note: Online orders are not accepted to deliver the same day after 12PM. Try calling us or whatsapp.